Have you ever wondered “What if”? We all have those What If moments and allow our brains to become consumed with moments that could have been. My ultimate What If moment happened the night I met my husband. Although I desperately wanted to stay at home rather deal with a crowded bar, a friend convinced to go out which led me to giving my number on a napkin to some stanger. But What If I never went out that night? 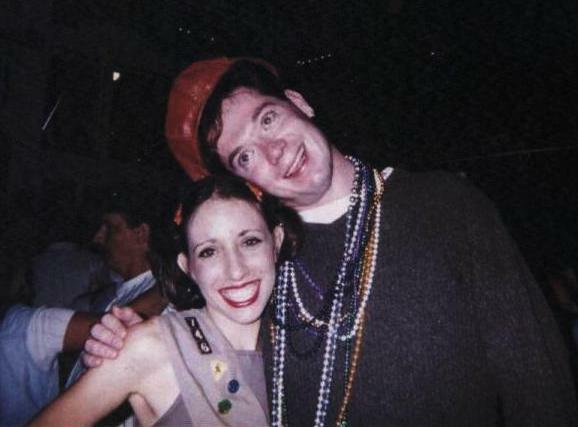 Fate led me to meet my husband, Allan, on a cold October Guavaween night in 1995. I truly believe Allan and I were destined to meet. If we never crossed paths that I night, I know in my heart I would have met Allan at another point in my life. Had we not met on that cold October night, then I would have followed a path to the Peace Corps and what If I did? 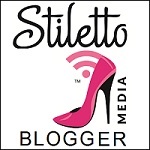 At what point in our lives would our paths have intersected? Would we have met on another continent? Would we still have three kids? 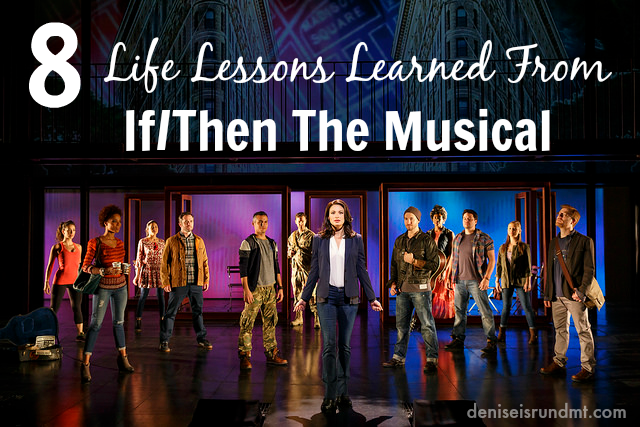 All the “What If” questions and wonderful possible scenarios of what could be play out in the contemporary musical, If/Then. The lead, Elizabeth (played by Jackie Burns) opens by wondering what her life could have been had she never said hello to stranger in the park. As she contemplates “What If?” through song, two parallel stories of “Liz” and “Beth” unfold which lead to entirely different lives set in NYC. Like a Clark Kent and Superman, we follow super intertwined story lines of two lives Liz, a cautiously fun person in glasses and Beth, the pragmatic urban developer without glasses. Since life is full of fantastic twists and turns, topsy-turvy choices leading to unexpected pitfalls and celebrations are reflected in every scene from revolving sets and revolving doors to a rotating NYC city street map and subway map serving as a backdrop on LCD screen. 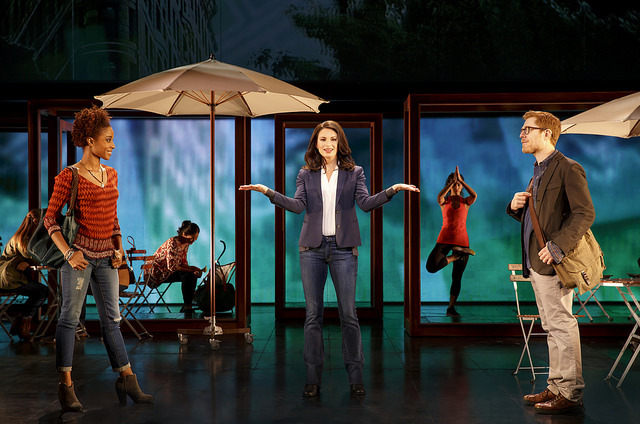 If/Then is a gut-wrenching, beautifully complicated plot which brilliantly mirrors the difficult and seemingly simple choices we make in life and how seemingly simple choices can lead down difficult paths and how those choices effect our loved ones. While love and relationships are at the core of this play, fate also stars as a main role in this story as we learn that Fate has her hand in every situation and circumstance. Both Liz’s and Beth’s destinies are revealed in the second act as the foreshadowing from the opening number, “What If, is unveiled and the audience joins Elizabeth in wondering if we knew the outcome would we make the same choices in life. The incredibly talented cast shines in each passionately and cleverly lyrical song. 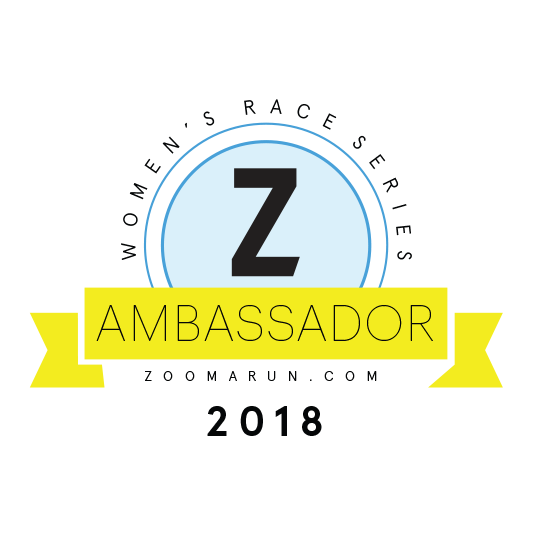 Jackie Burns demonstrates her amazing mezzo-soprano range earning a well-deserved spotlight from under the shadows of Idina Menzel’s Tony-nominated role. Anthony Rapp (Lucas) once again delivers the angst that we fell in love with in RENT. The spunky, fearless and soulful Tamya Gray (Kate) offers the perfect balance to an anguished Lucas. Much like Liz, we are always starting over in a brand new story and for that reason, this beautifully complex musical warrants to be seen multiple times to fully grasp and appreciate every element. No matter whether you see it once, twice or more, eight life lessons are revealed through If/Then’s complicated love stories and relationships full of confusion, happiness and sorrow. There are no coincidences. Everything happens for a reason. Even the seemingly insignificant moments and choices will lead you on a path to your destiny. Recognize the signs offered by fate and seize the day. Recognize the signs offered by fate and seize the day. Be less apprehensive and go for it! Say “Yes!” more often. Follow your heart. Take the job. Book the vacation. We are all beautifully complicated and deserve love. Learn to love yourself and love others. You are worthy of love. So, believe it. Strive to a balance between work and play. Don’t lose yourself in the roles society dictates. Remember your needs. Let’s call them beautiful disasters; however, if you believe in fate then you know in your heart, there are no bad decisions. It’s simply a choice that offered a detour on the road through life. On the roller coaster of life, two things are certain: the ups and the downs. Even the meticulously planned lives will be thrown for a loop and with happiness comes pain and sadness. Hold onto the happy times to pull you through the sad ones. Especially the friends who span decades. Hold on to them tight. They love you even when you’re unlovable. Some people are destined to be in your life. No matter what life were meant to live, we are draw to the same people. Fate will lead you to the people meant to be in your life. 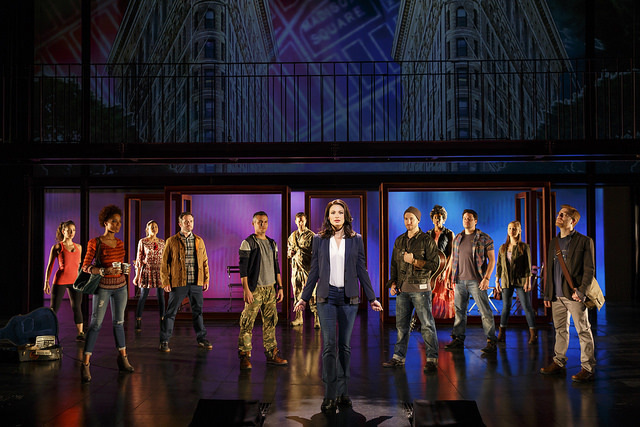 Let fate be your guide and seize the opportunity to see If/Then at the Straz now until May 22! Visit www.strazcenter.org to purchase tickets. This entry was posted in entertainment, fun, Life, review, Tampa and tagged Anthony Rapp, Broadway, entertainment, fate, Idina Menzel, If/Then, Jackie Burns, Life, love, music, musical, Run DMT, Straz Center, Tampa, Tamyra Gray, theater, theatre.